We’ve made it back to Sunday again, Happy Ice Cream Smiles Sunday everyone! Its in the balmy 50’s here in the upper Midwest so head out to the store and grab yourself a pint of Ben & Jerry’s! You’ve made it through another week so you’ve earned this one! 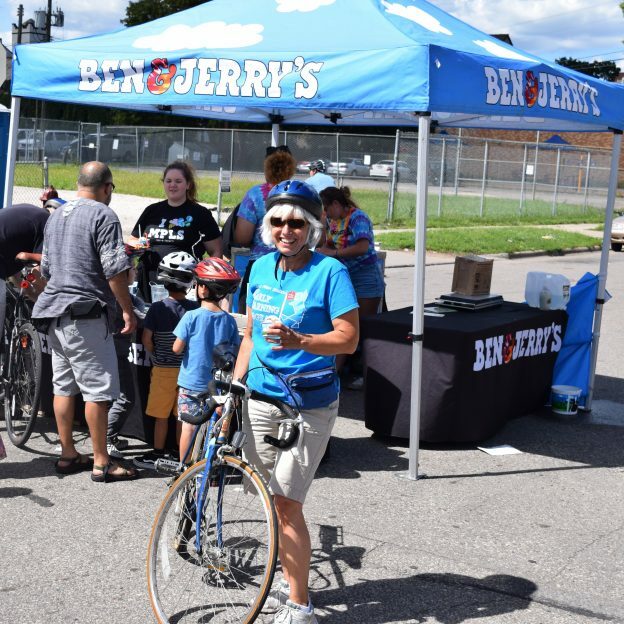 This entry was posted in News, Picture of the Day and tagged #icecream, #icecreamofinsta, #icecreamofinstagram, #icecreamsmiles, #mnbikeguide, #nextadventure, #nextbikeadventure, #onlyinMN, #picofday, #picoftheday, #sundayfunday, #sundaysmiles, Bike Guide Minnesota, Bike Guide MN, Ice cream smiles, Minnesota Bike Guide, MN Bike Guide on February 19, 2017 by Stephanie Hunt.